We are a national multidisciplinary design firm rooted in architecture and engineering. We believe that the best design results from deep insight into the people and passions that animate each unique environment. More than 850 people in 11 offices from coast to coast work to make a positive, lasting impact for clients in healthcare, arts and culture, community, corporate, education, government, science and technology, and energy markets. Our challenge to create the timeless is more significant than ever before. Functional needs vary, but the human soul always seeks beauty. Our architecture practice strives to shape built environments that serve the needs and aspirations of people today, tomorrow, and long into the future. 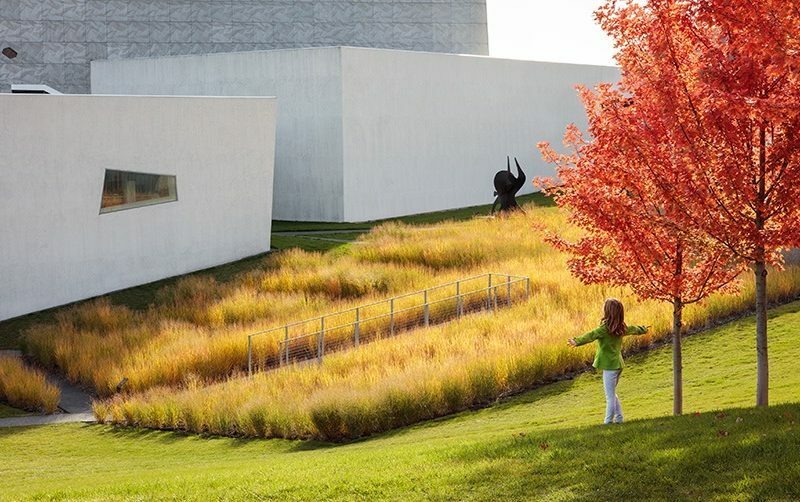 Landscape architecture melds art and science to inspire healing, enhance culture, foster community or minimize environmental impact. We believe that great design can not only complete a built environment, but also transform it. Lighting has the power to enliven architecture, enhance the perception of space, and create dimension inside and out. Our lighting design team works alongside other design disciplines to create integrated lighting solutions that bring interiors, exteriors and landscapes to life. 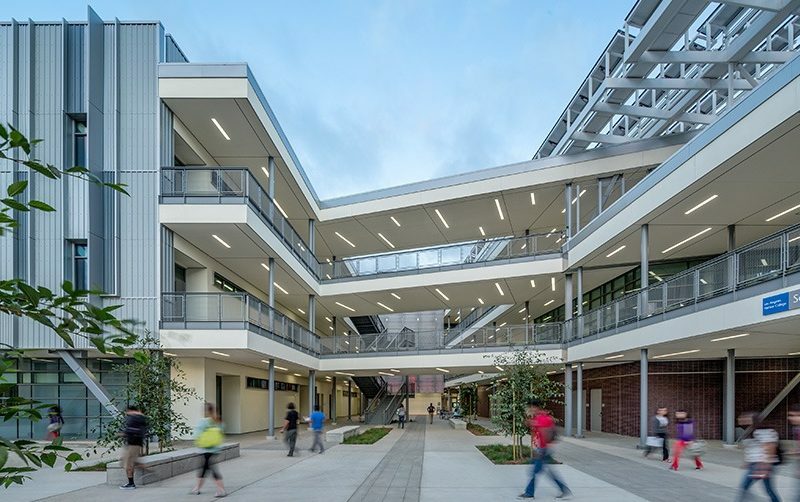 As a design firm, we have the unique opportunity to leave a positive impact on the world; not only with beautiful, functional buildings, but also with responsible, sustainable development. Truly sustainable design must first and foremost be centered on the human experience. 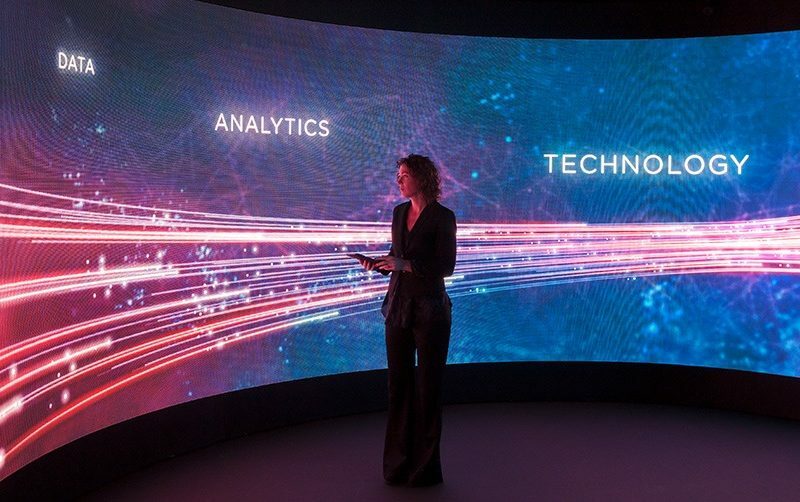 Technology is moving at an ever-increasing pace. Keeping up with changes and options is a daunting challenge that can cause anxiety and frustration for building owners and managers. Our expert interdisciplinary teams help design buildings with the flexibility to meet needs now and into the future. 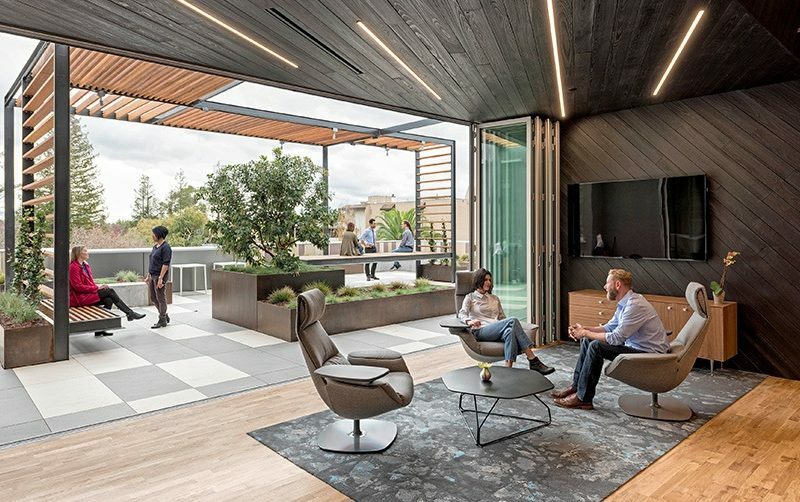 WorkSIGHT, HGA’s national strategic planning group, is driven to discover original insights that help create places and strategies that allow people—and therefore organizations—to thrive. 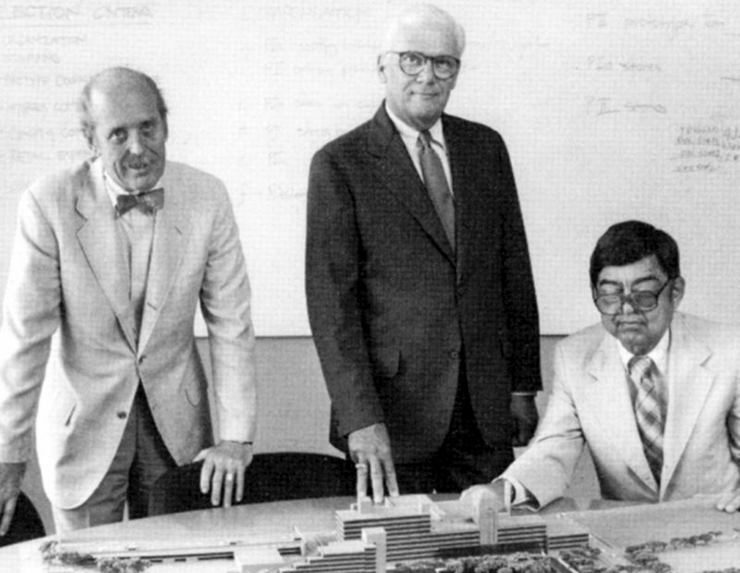 Founding principals Richard Hammel, Curt Green, and Bruce Abrahamson were committed to superb modern design and a collaborative, interdisciplinary approach. 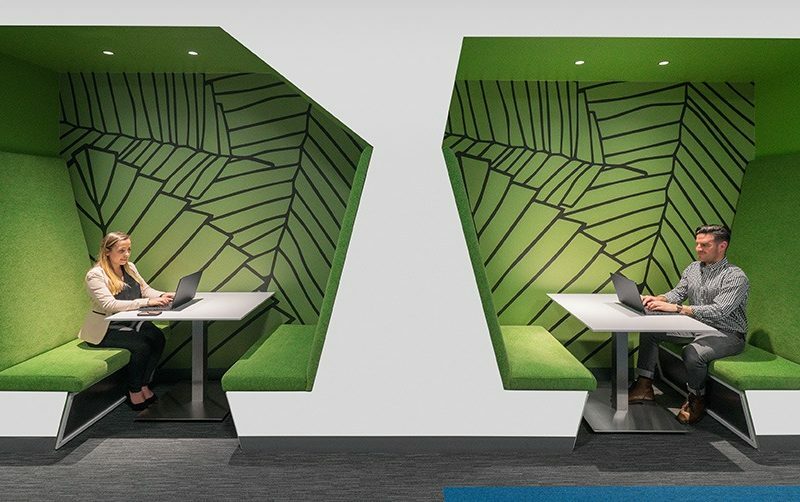 From their first office in Curt Green’s basement in 1953 to a national presence today, the firm has helped shape culture, business, and society by consistently creating forward-thinking design solutions. In 1953 Hammel and Green was founded; the principals added a third partner in 1954 to become Hammel, Green and Abrahamson. 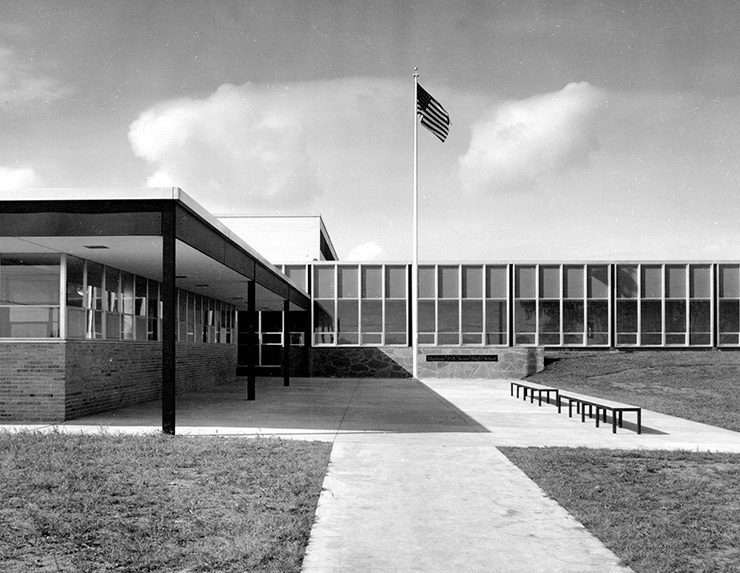 Highland Park Junior High School in Saint Paul was the studio’s first major education project and is still in use today. 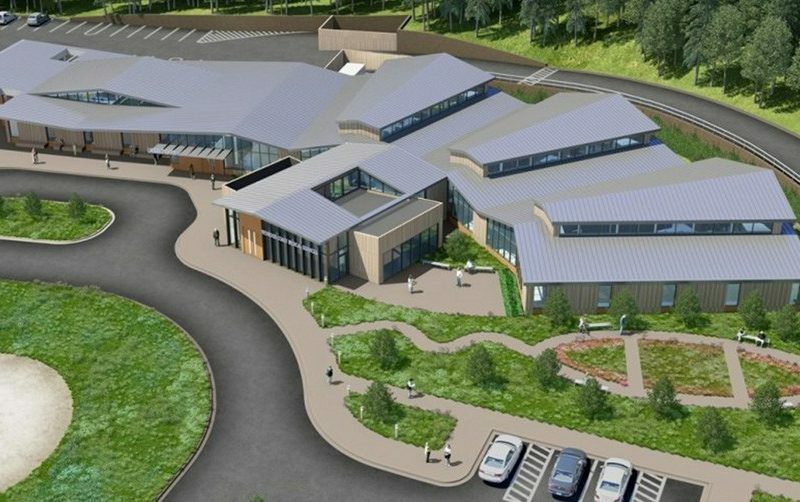 Other education projects followed, and in 1959 the founders brought in mechanical and electrical engineers, creating a full-service firm with 20 employees. 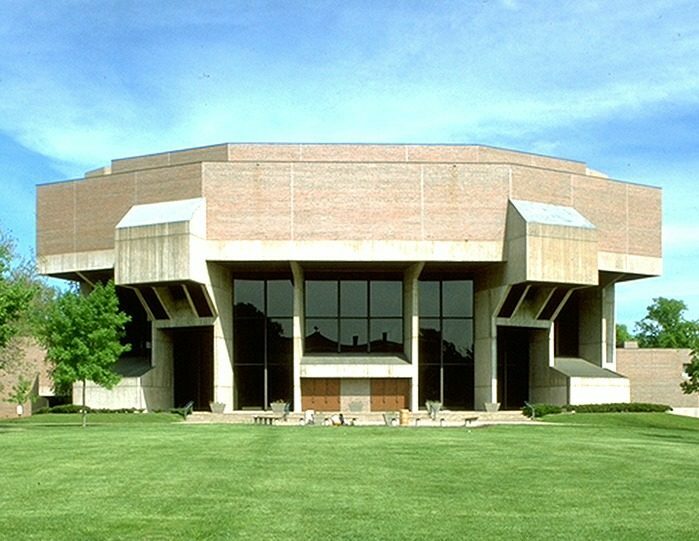 Public school experience led to commissions in higher education, arts, religion and healthcare, including the Benedicta Art Center at the College of Saint Benedict in Minnesota; St. Bede’s Priory in Wisconsin, HGA’s first national AIA Award winner; and the Minneapolis Clinic of Neurology, winner of AIA Minnesota’s 25-Year Award. A branch office was opened for a brief time in New York City. 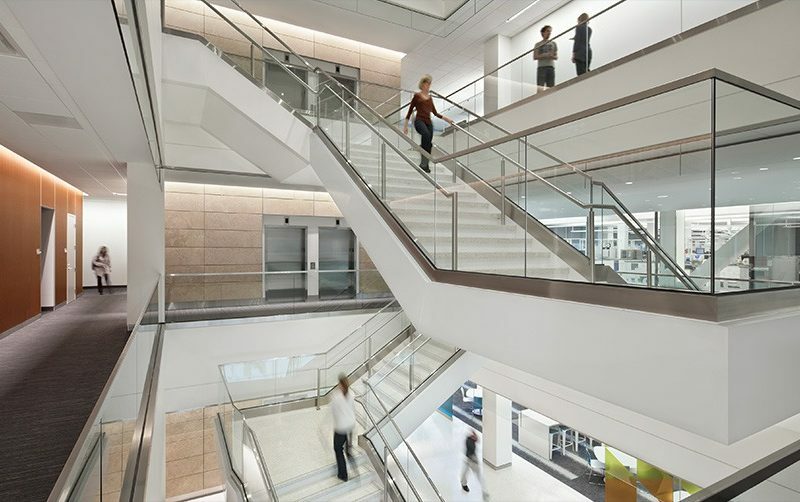 The growing firm boasted 75 employees, including civil engineers and a healthcare practice group, and moved to a new headquarters in St. Paul. 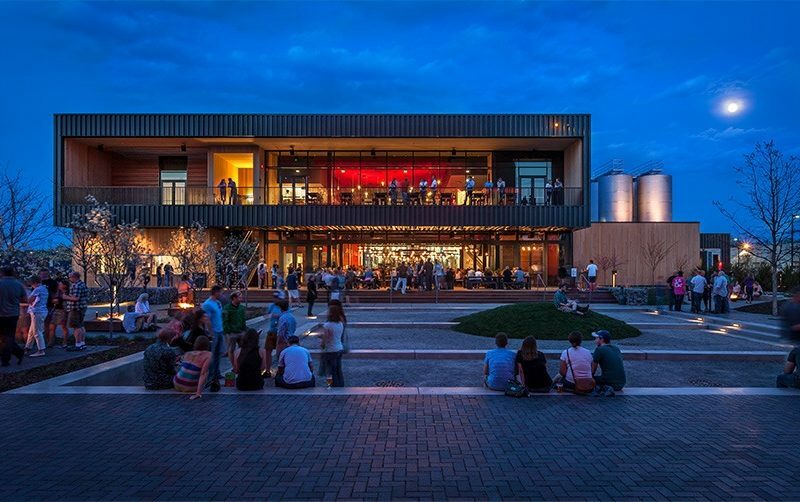 Notable designs were Orchestra Hall in Minneapolis; O’Shaughnessy Auditorium at the College of St. Catherine in St. Paul; St. Joseph’s Hospital in St. Paul; and New Melleray Abbey in Iowa, our second national AIA Design Award winner. 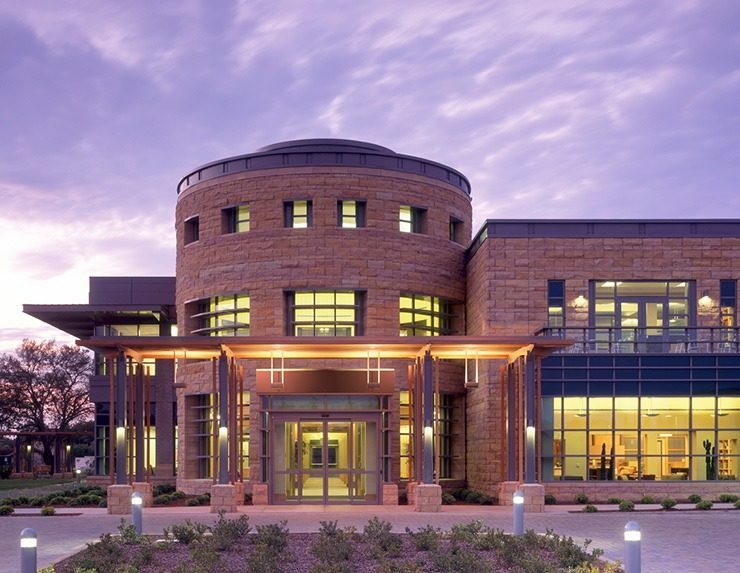 This decade saw tremendous growth with a headquarters move to Minneapolis, establishment of the structural engineering and interiors departments and opening of the Milwaukee office. 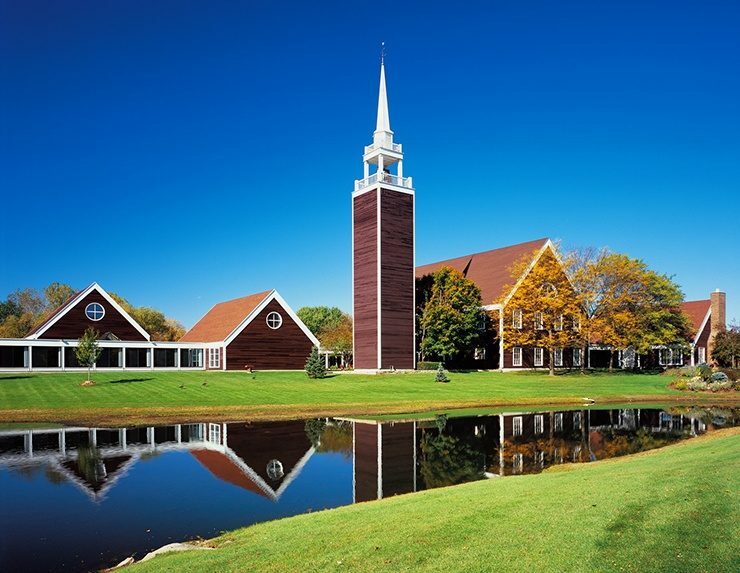 Key projects were the Colonial Church of Edina, a national AIA Design Award winner; the Minnesota History Center; the Minneapolis Veterans Administration Medical Center; and the Piper Jaffray Tower. 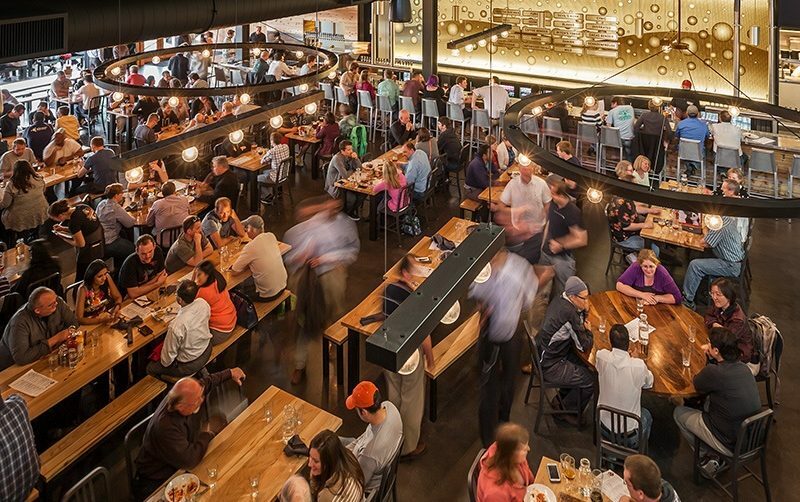 The nation’s economic boom spurred architectural expansion across industries. 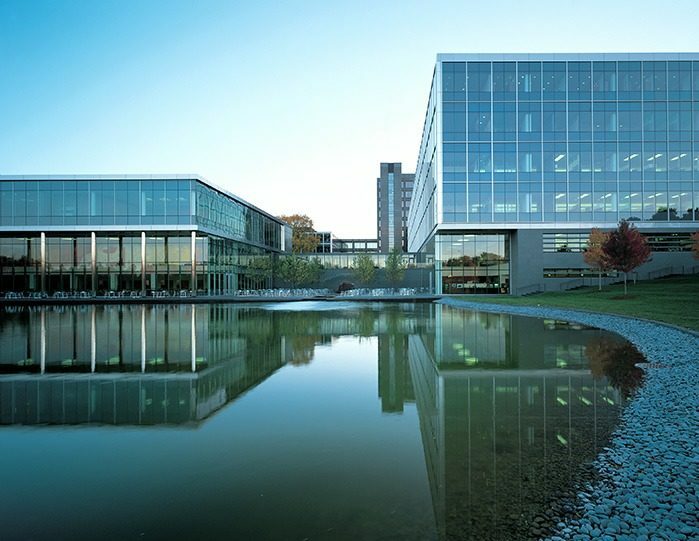 Our firm doubled in size to 460 employees, expanding into Rochester and Sacramento as we designed corporate campuses for Ceridian and Medtronic; innovative healthcare solutions for University of California Davis Medical Center; sustainable architecture at Northland College in Wisconsin; and arts projects at the University of Minnesota. The firm was on the move, adding offices in San Francisco and Los Angeles and moving to new buildings in Minneapolis and Milwaukee. 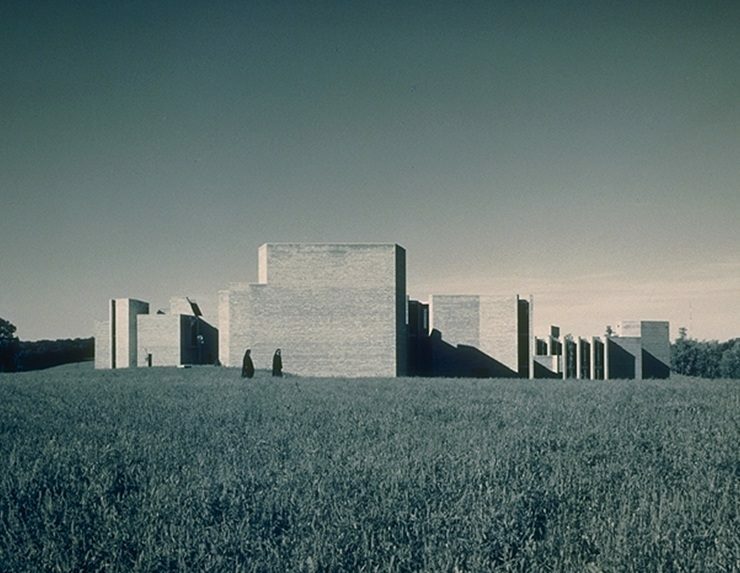 Significant projects included a General Mills corporate campus expansion; Minnesota Public Radio headquarters; national arts projects at Illinois State University, Pier Wisconsin Discovery World and University of Alaska Museum of the North; and medical projects such as Cedars-Sinai Medical Center. The addition of our Washington, D.C., and San Jose offices helps us close this decade with more than 850 employees in 11 locations. 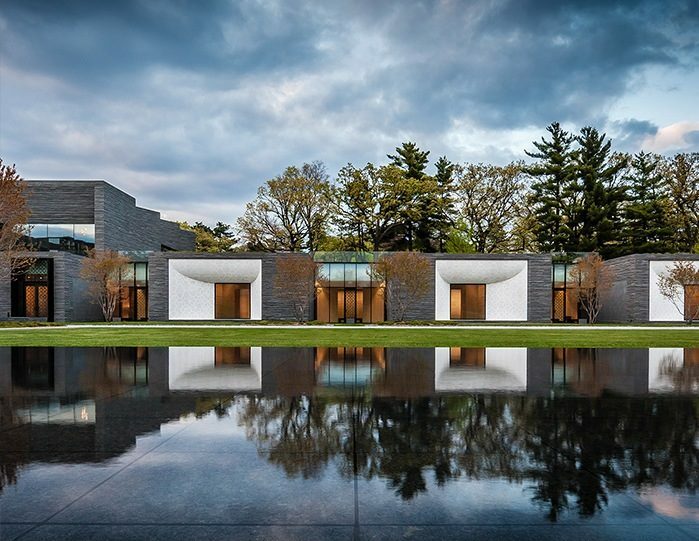 Projects ranged from high-profile to top-secret as our specialized practice groups collaborated with clients including LinkedIn, Visa, FBI, U. S. Government, Macalester College, Stanford Children’s Health, Walker Art Center, and National AIA Award winner Lakewood Cemetery Garden Mausoleum in Minneapolis.